Here's an amazing grand finale to the Dot Net Rocks Roadtrip this year -a full on developer conference in Las Vegas, Dec 9th - 12th. I love this answer to "What is DevIntersection?" This three-day conference marks the final stop on the USA leg of the .NET Rocks! Visual Studio 2012 Launch Road Trip! DevIntersection is a developer conference PLUS the recording venue for the last stop of the three-month road trip hosted by Richard Campbell and Carl Franklin. We're bringing together some of the best speakers (and our personal friends) for a conference that is relaxed and educational, plus forward looking as you and your company start to figure out what to do with Windows 8 and Visual Studio for the next few years. Our attendees tend to be .NET software developers plus other members of their teams. DevIntersection is an educational onsite conference for anyone who is attached to a .NET development programming project who is looking to use Visual Studio to develop apps for desktop, web and mobile platfoms. I have two breakout sessions - one on C++ AMP and one on developing for the Windows Store in C++. No .NET in either one of them; this is a conference for expanding your horizons, after all. For $1595 you get three full days of sessions. And if you register in October (hurry!) you will also get a new tablet. Build sold out in hours, so this is your chance to get access to deep and current information for developers across the Microsoft ecosystem. See you there! I love writing courses for Pluralsight. I can reach a lot of people and I know the production quality will be top notch. My most recent course is Introduction to Visual Studio 2012 Part 1. It's aimed at people who've never used Visual Studio before, but even a seasoned user will learn something from it - just use the cool speedup feature to zip through things that are already familiar, like the difference between a project and a solution. I cover some very nice productivity features and there's sure to be something in there that's new to you. The bolded ones are mine. Here's how to sign up - do it by Dec 11th 2012 - and get your one year free access to all these great courses! 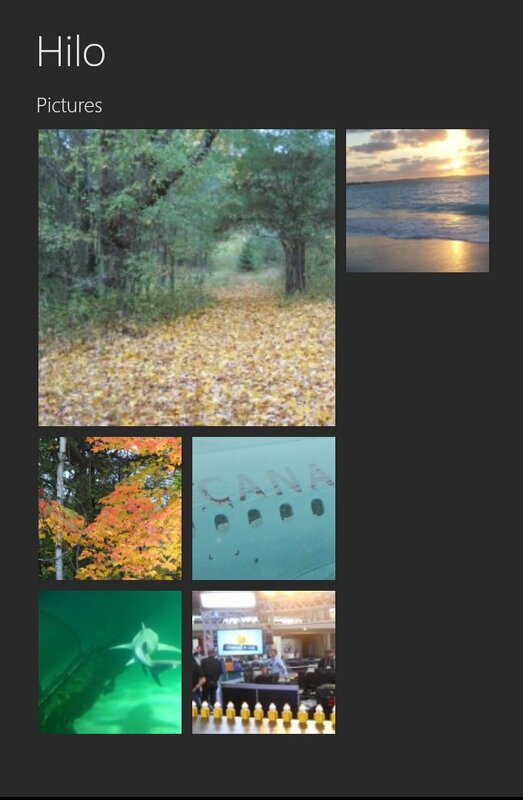 Hilo is a reference project written in C++/CX for Windows 8 by the Patterns and Practices team. I was delighted to be part of this project and think it turned out very well. I use the Hilo codebase to remind myself how to do certain things when writing a Windows Store app in C++ (something I'm in the middle of doing for another project.) The accompanying document is rich in best practices for Windows 8 development, async work, modern C++, unit testing, and more. 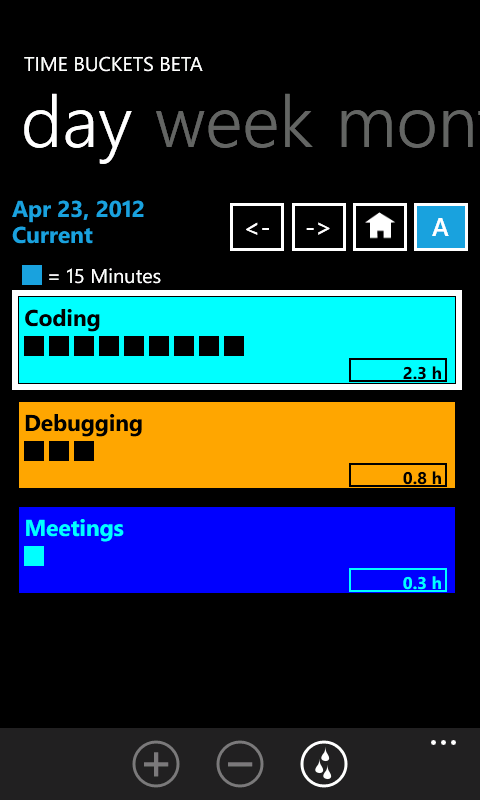 Now the latest version has been released, updated for Windows 8 RTM. If you want to see something cool, use Cartoon Effect. 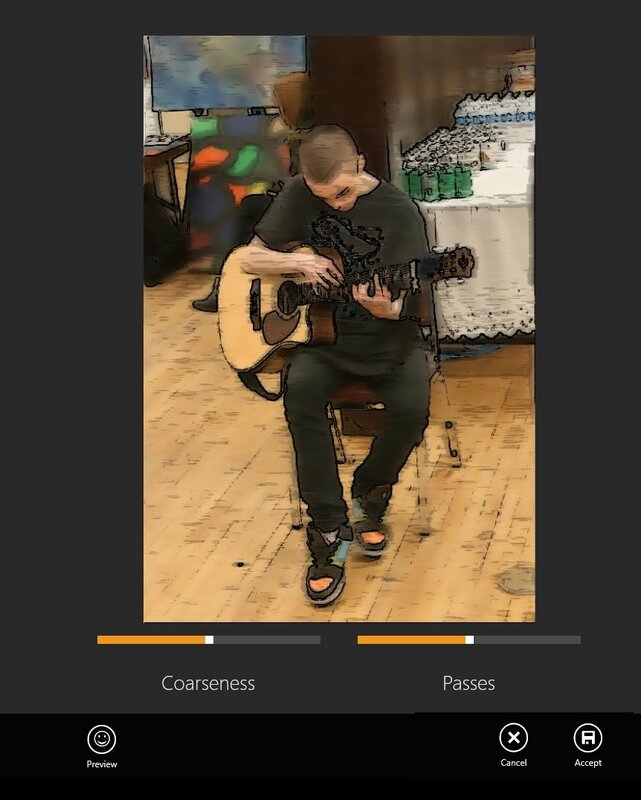 This leverages C++ AMP to cartoonize the picture. I've shopped this image a little to reduce the width (pulled the appbar in from the edges) but the cartoon work was done by Hilo - and super quickly. If you have any thoughts of writing Windows Store apps, and C++ is a possibility for you, get over to Codeplex, download the Hilo code and the .chm file, and get reading! 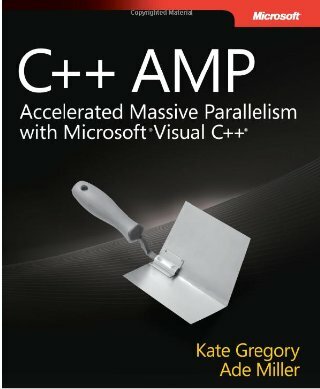 The C++ AMP book is printed! I’ve been writing a book, though I swore I wouldn’t write any more books, and it’s finally done! You can buy a Kindle version from Amazon or an e-book directly from O’Reilly today. The paper copies will be ready in about a week and you can order them from O’Reilly or Amazon. The book is published by Microsoft Press, but O’Reilly handles the actual production of the books. Two years ago or so, when Visual Studio 2010 launched, the crazy duo of Richard Campbell and Carl Franklin – if you’re a Dot Net Rocks listener, they’re the voices in your head – took their show on the road and drove an RV across the USA holding live Dot Net Rocks evenings pretty much every night for weeks on end. Each city featured a surprise “rockstar” flown in for the occasion. I did St Louis and had a great time. Now they’re doing it again and this time announcing us in advance – I’ll be in Nashville Oct 24th. Registration is free, and please do register using the big red Register button for your city (I hope to see you in Nashville). You can track them online too and follow the #dnrRoadTrip hashtag on Twitter. If you’re in Toronto, don’t miss the October 13th Saturday-a-ganza at the Microsoft Canada offices featuring Michele Leroux Bustmante! I know I won’t! I love writing courses for Pluralsight. I have quite a few and am working on more right now. They like to interview their authors about each course. Here's one about my latest for them. If you’ve done the whole course you won’t learn anything new from the interview, but if you’re curious about writing what we’re now calling Windows Store applications for Windows 8 using C++ and Visual Studio, perhaps this interview will help you decide whether it’s something you want to learn. There’s a transcript as well as an audio link. 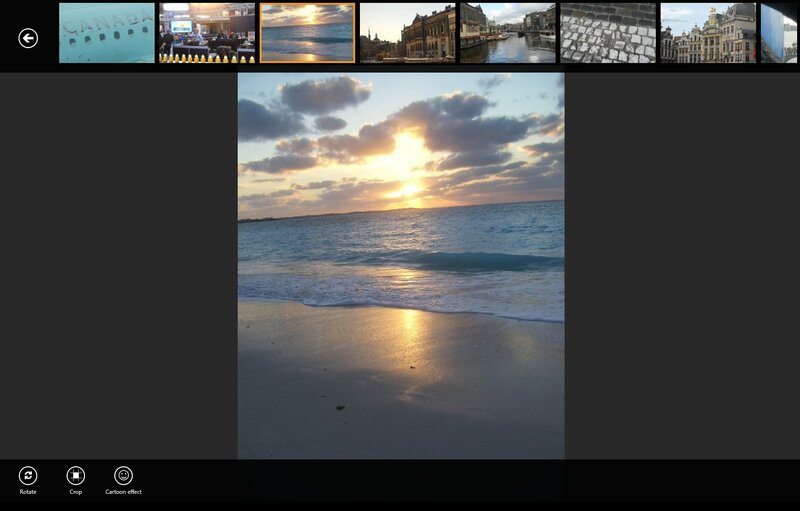 We now have a Windows Phone application in the marketplace. We wrote it for ourselves, to learn the framework and to give us a way to track how we spend our time. The minute we started designing it, we discovered everyone in the company wanted a different way to track. People who do pretty much the same thing all the time (coding, for example) wanted to track project-by-project. People who work on only one project at a time wanted to differentiate between types of work, like meetings or email or writing documents. We decided to make it as simple and flexible as we could. I was inspired by a story of a time tracking technique involving physical objects. You get 5-10 paper cups and write things on the cups like Email, Meetings, and so on. Then you get 32 poker chips, all the same colour. As each 15-minute piece of time goes by, you toss a chip into the cup. It is supposed to help you understand that you very literally “spend” your time. And at the end of the day you can look in the cups and see where your day went. If you’d like to track your time like this – hit the + button to toss a “15 minute” square into a particular “bucket” or just hit the falling drops button to accumulate time in one bucket until you change tasks – please try our app and let me know how it works for you. Do you know an Australian who needs a C++ refresher? I'm headed to Australia tomorrow (I won't get there till Thursday though) and I'm going to be doing some C++ talks while I'm there. Both are aimed at folks who haven't been keeping up to date on all that's been happening in the world of C++ over the last few years. On Tuesday, July 10th, I'll do a free Tech Breakfast on the new features of the C++ language in the standard once called C++0x and now called C++ 11. I'll demonstrate how a lot of these features are already in Visual Studio 2010 and some in Visual Studio 2012. It runs from 9am to 11 am in Sydney, and you do need to pre-register. Then all day Wednesday, July 11th, I'll do a course on modern C++ development with Visual Studio 2010 and 2012. I'll cover language changes, tool changes, drill into my favourite feature - lambdas - and show some of the cool things they enable, and give you some advice on best practices for writing C++ today. This course costs $300 Australian and will be held in Sydney just once. I realize many people who read my blog don't need to come and learn this material. But perhaps you know someone who does? There is room in both sessions for more people - and I want to reach as many people as possible, so please spread the word! Registration links for both session are on the SSW page announcing them.